In 2014, I was invited by artist-curator, Mr Hoo Fan Chon, to participate in a group show entitled "Fall Into The Sea To Become An Island". This exhibition, a mix of local and foreign artists, was held at Run Amok Gallery in Georgetown, Penang. I took this opportunity to invite Mr Martin Constable to collaborate with me on a new work. The results are two videos based on the paintings of Captain Robert Smith (1787-1873), that are now housed in the Penang state museum. 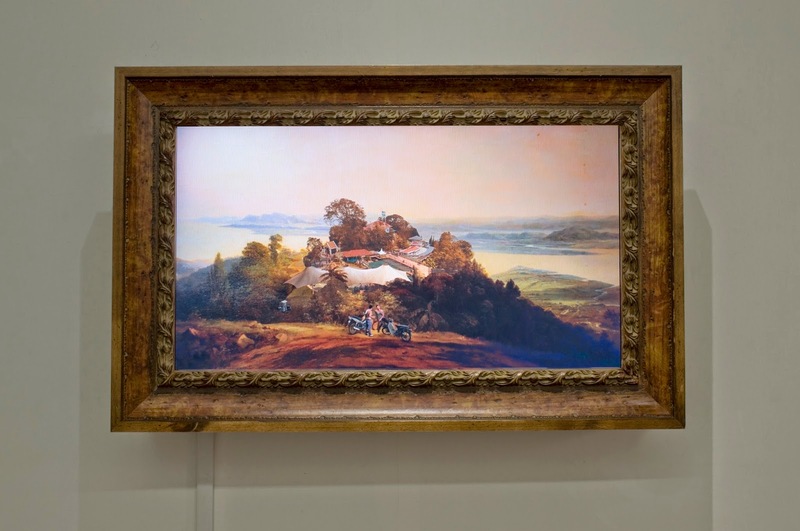 A Superintending Engineer posted to Penang between 1814-15, Smith made a series of landscape paintings of the Prince of Wales' island (as Penang was known then). 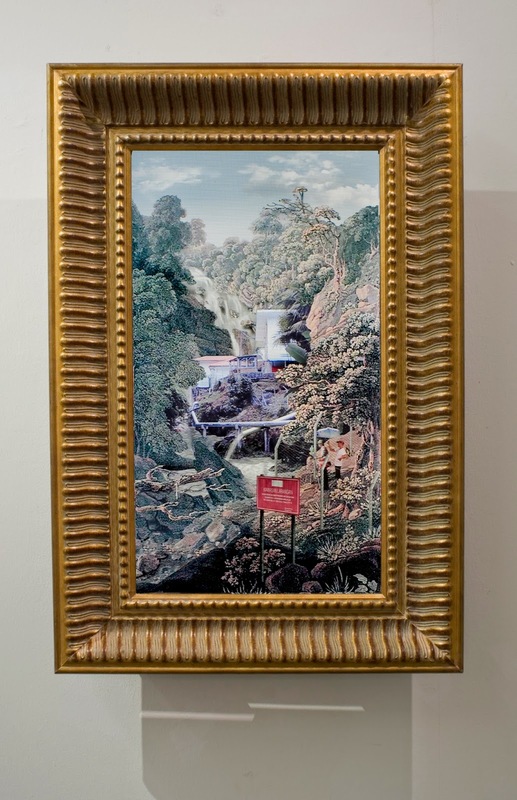 Together with my collaborator/s, we managed to relocate the places of which the paintings, The Cascade and View from Convalescent Bungalow, were based on; and captured video footages of how it is today.